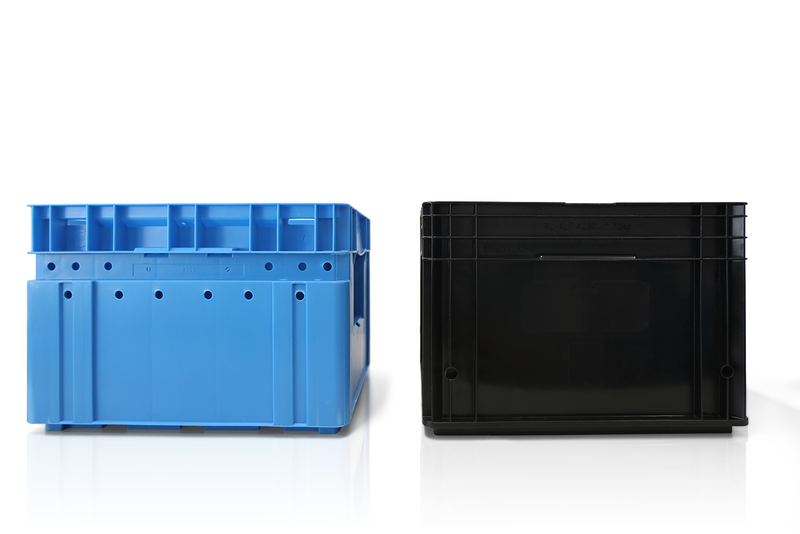 ISOCO designs & manufactures special-purpose containers for various transport requirements and produces on its own, certified molds KLTs (Kleinladungsträger) according to VDA 4500 norm. 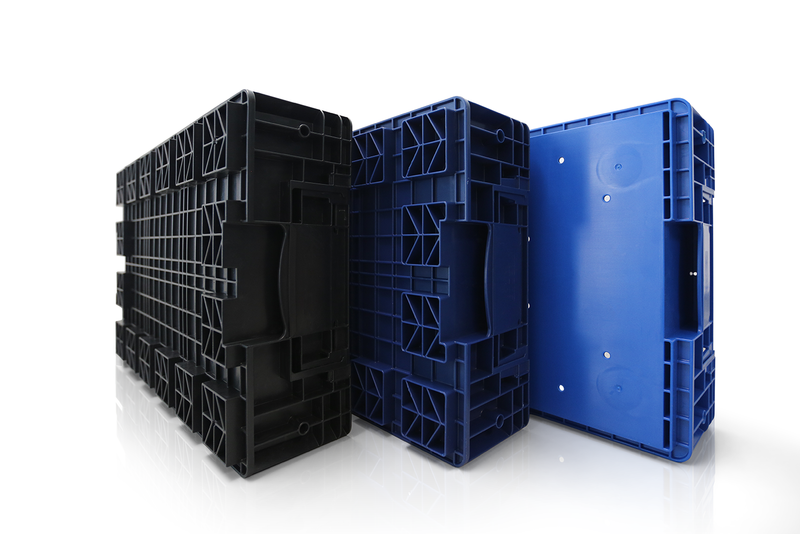 We are able to deliver large quantities short term. 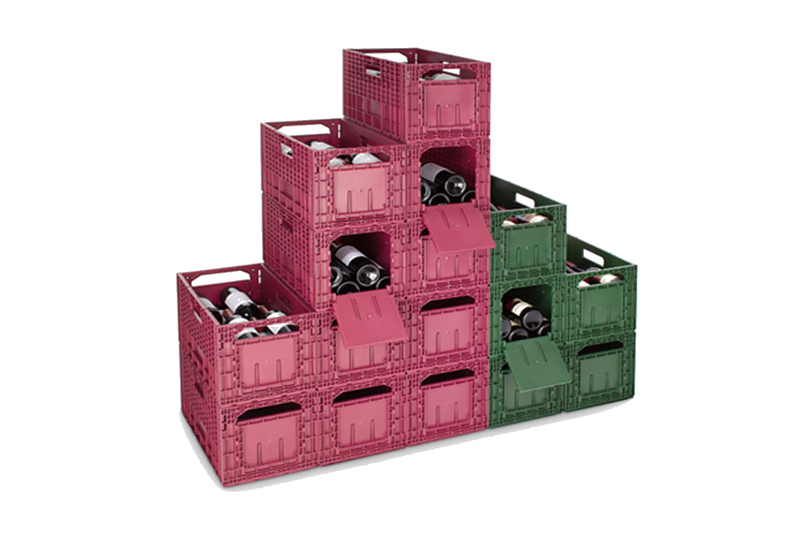 The wine crate serves as both an attractive wine rack and durable transport container. 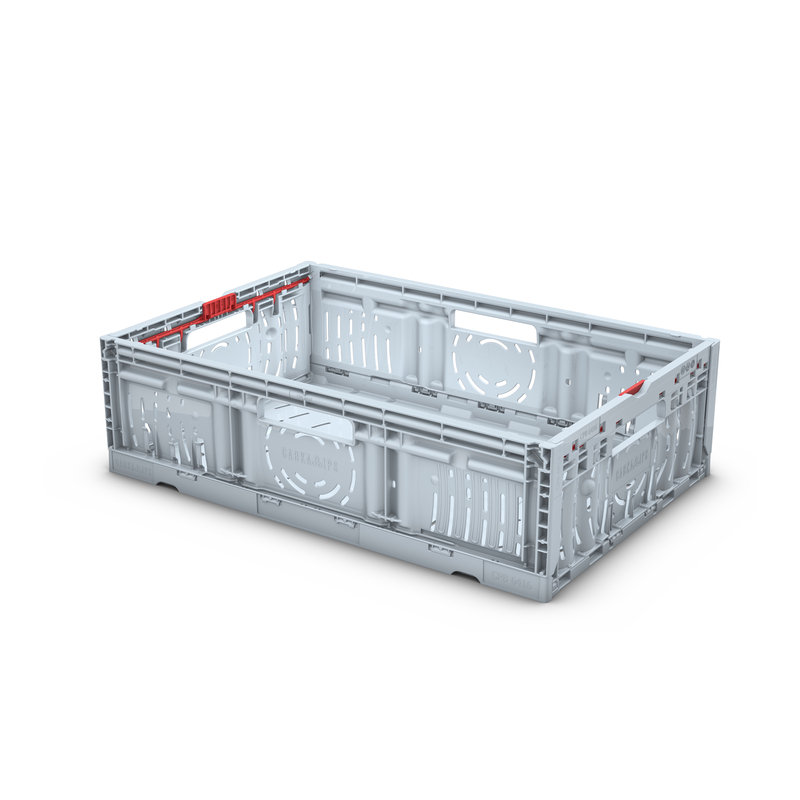 Its robust construction provides excellent protection, and the generous interior dimensions provide sufficient space for the proper storage of twelve standard 750 ml wine bottles. 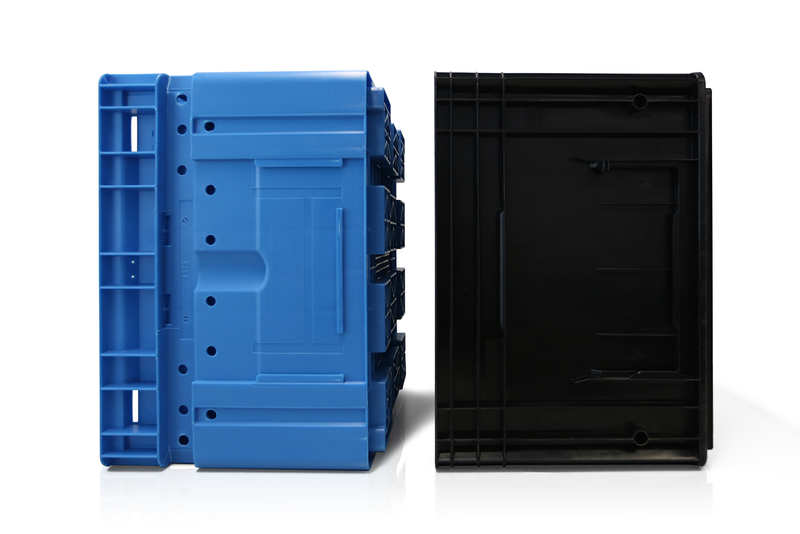 The foldable Twistlock Box with an innovative active locking system is easy to use and can be folded and built up again in next to no time. 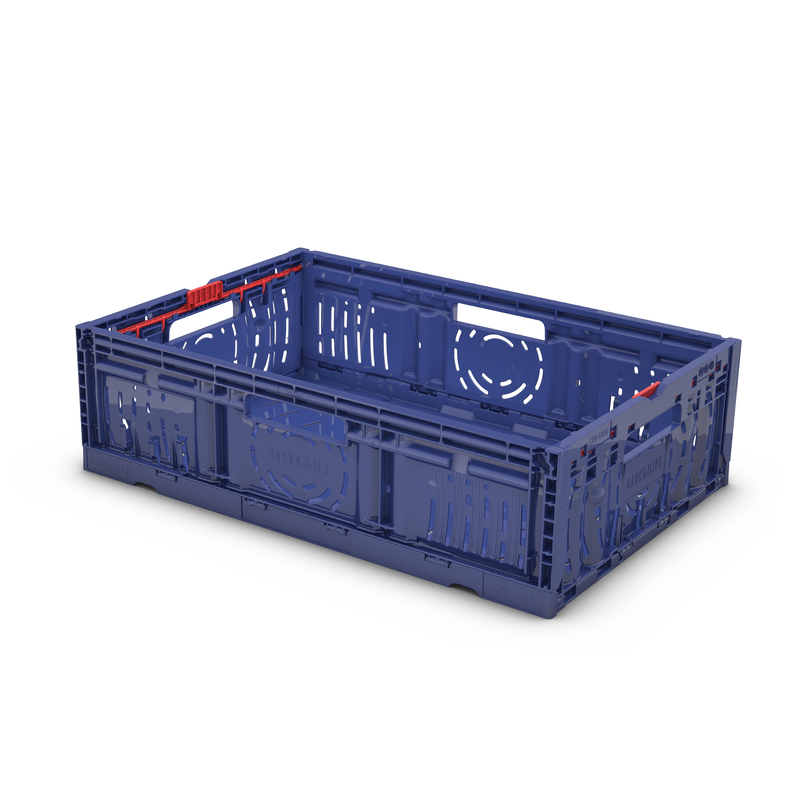 It can be stacked with all boxes currently on the market which fulfill the ISO standard. 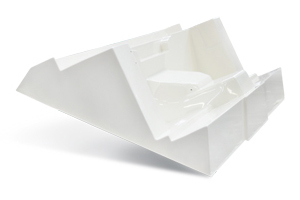 ISOCO designs and produces high-quality bathroom and kitchen- components for the mobile home and trailer industry. 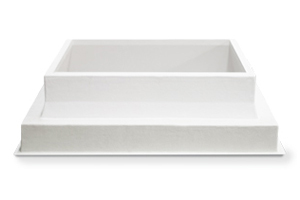 We concentrate on class A surface quality in combination with lightweight design elements. We provide international volume transport services using our own fleet of Jumbo vehicles. The trucks have a freeloading height of 3 meters, 38 pallet places, a payload of 24 tons and are certified according to Code XL. 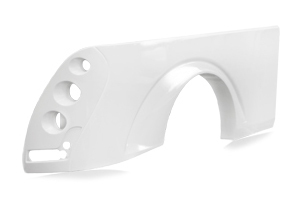 We produce curbs for the construction industry in high volumes – high quality and without any scrap rate. 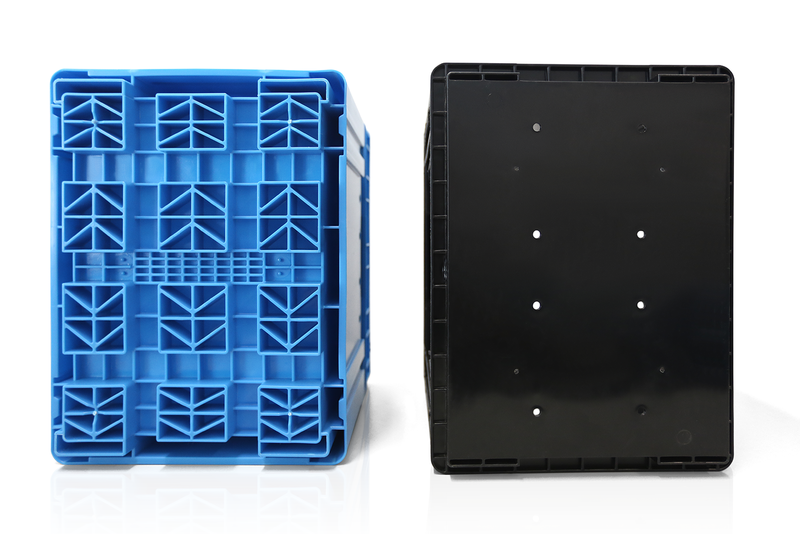 Our innovative assembly solutions for curbs allow us to reduce transport and assembly costs. 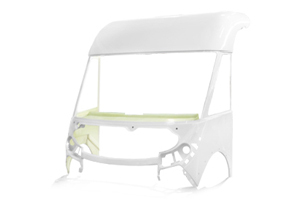 ISOCO has specialized in the design and production of exterior parts and automotive car bodies for over 20 years with long fiber-reinforced plastics. 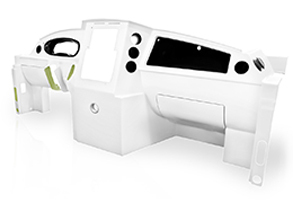 We focus our development on continuously improving lightweight components. Our R&D team works with several universities and current customers to achieve significant weight- and material reductions while maintaining relevant mechanical requirements. ISOCO is also a specialist for complex part requirements with integrated, laminated functional elements and structural modules.